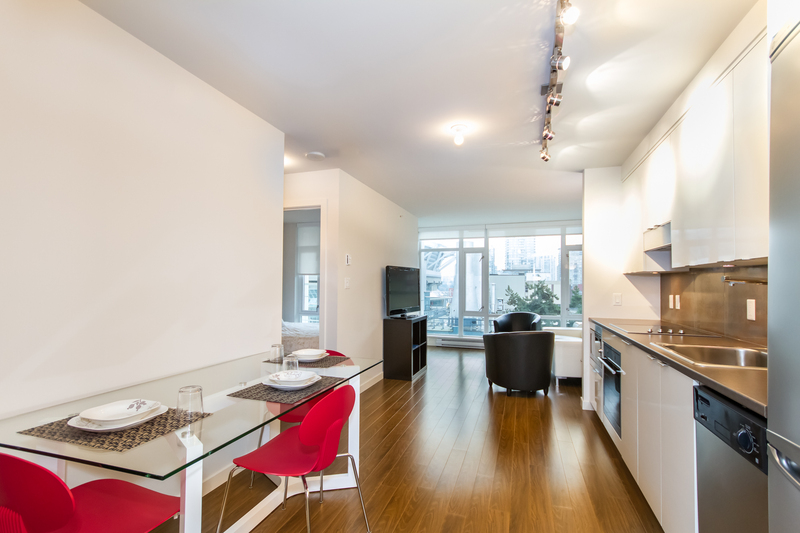 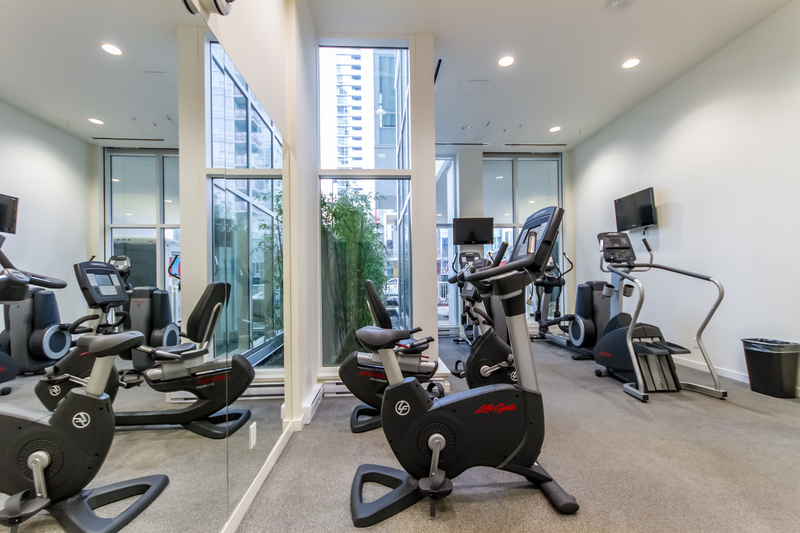 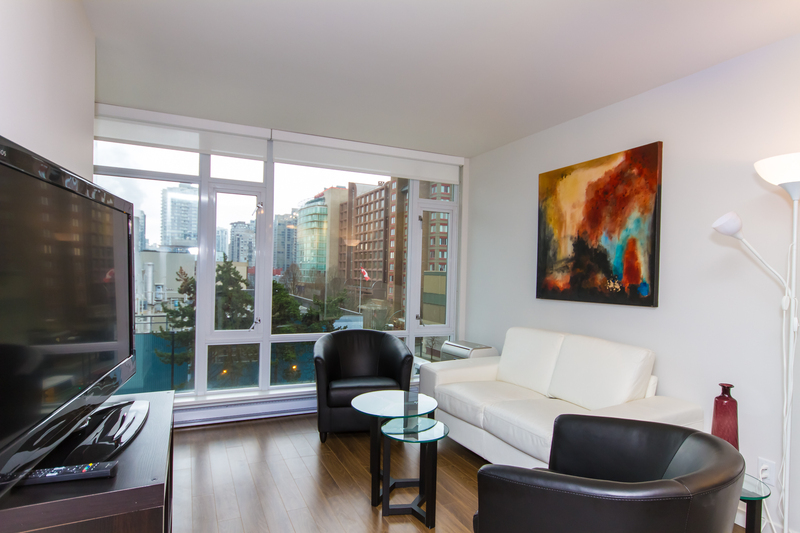 Conveniently located at the corner of West Georgia and Beatty, the building is within walking distance to grocery, Costco, cafes, restaurants, shopping and restaurants, seawall, Stadium Skytrain station, entertainment, and more. 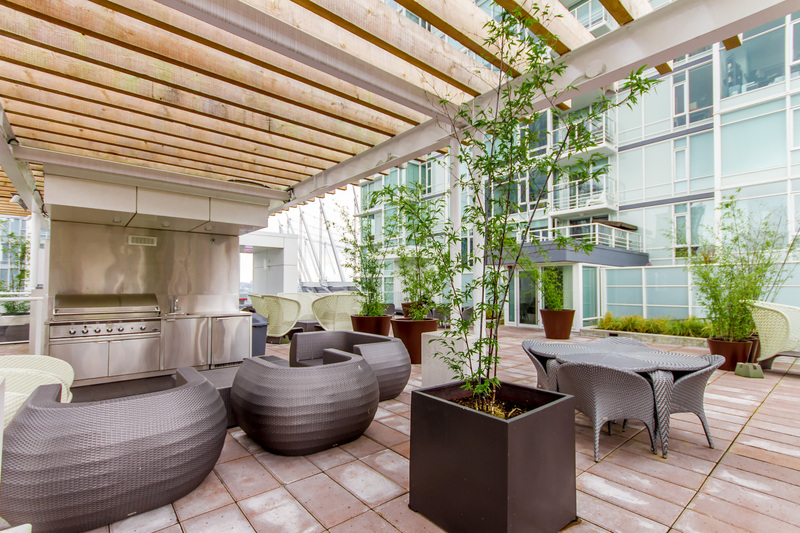 Completed in April 2012, the upscale Cosmo building boasts a marble lobby with 24/7 Concierge. 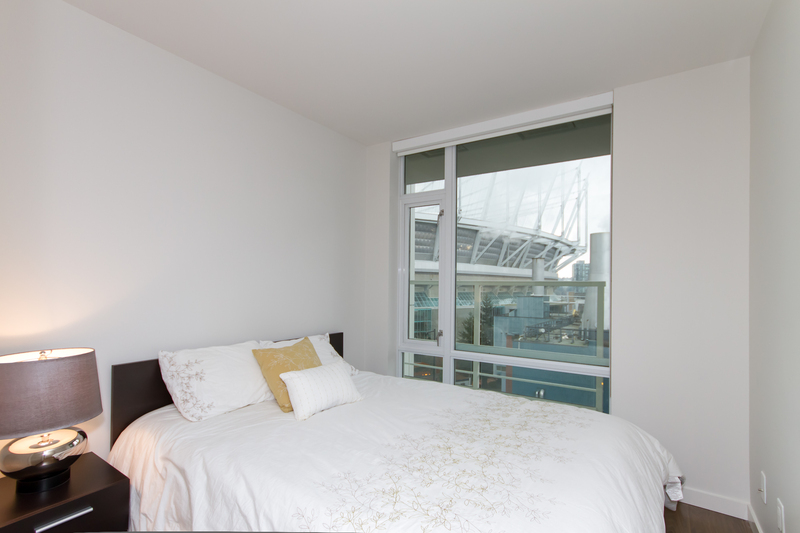 This one bedroom + den + balcony has been furnished with furniture from high-end Inspiration furniture store. 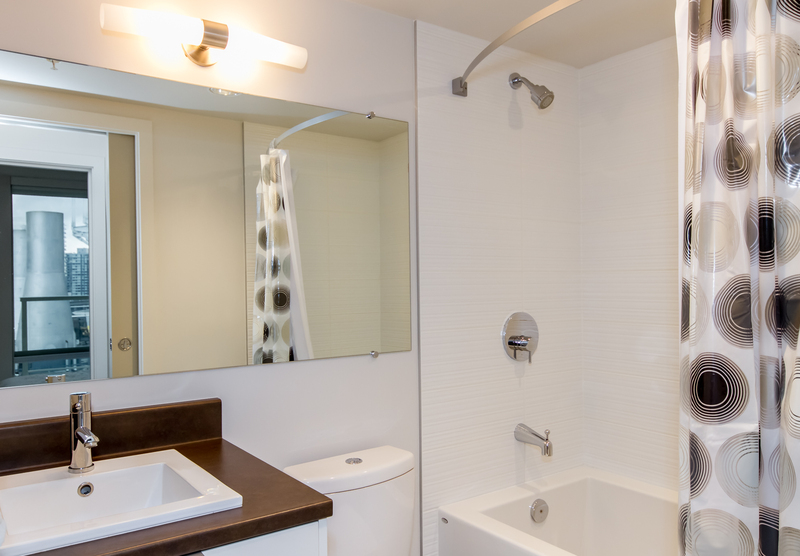 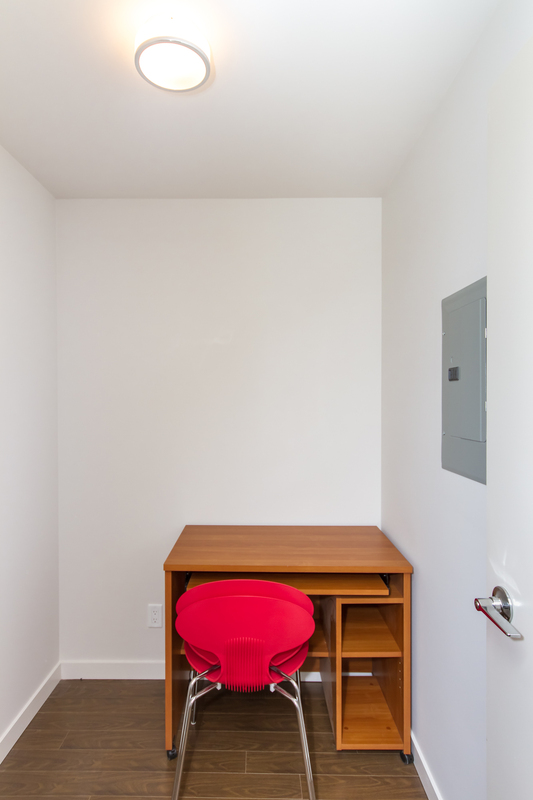 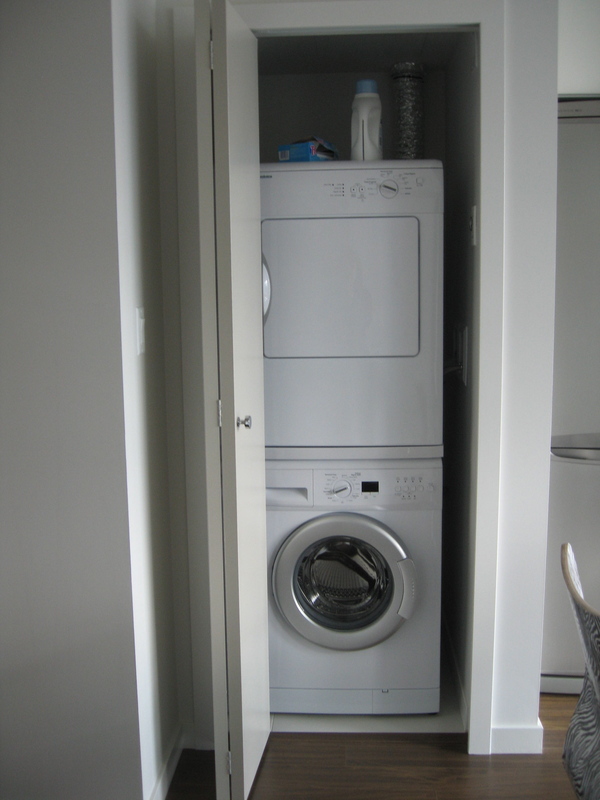 The suite boasts great features such as laminate flooring throughout including the bedroom, in-suite front loading washer and dryer, stainless steel appliances, and more. 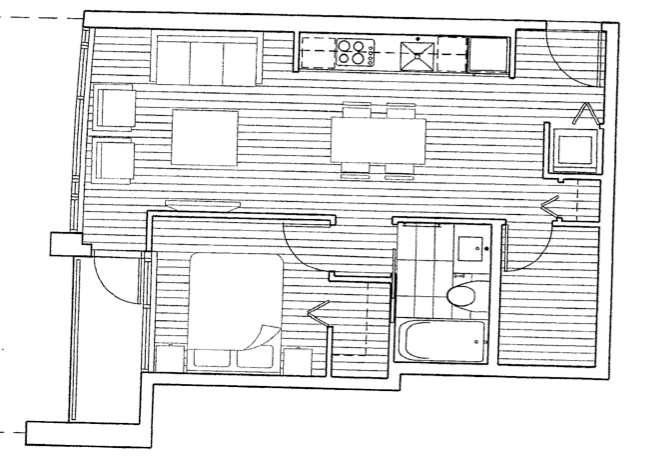 This suite will truly be a great place to call home!